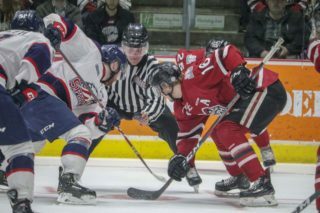 This week Storm players Matt Hotchkiss, Zach Poirier, Garrett McFadden, Issac Ratcliffe and Nate Schnarr headed out to Alma Public school to share our Champions for Education Program.Champions for Education gives Storm players the opportunity to excel as strong role models in the community, while reinforcing the importance of education, literacy, community, respect, kindness, anti-bullying, living a healthy and active lifestyle, nutrition, and so much more for students. 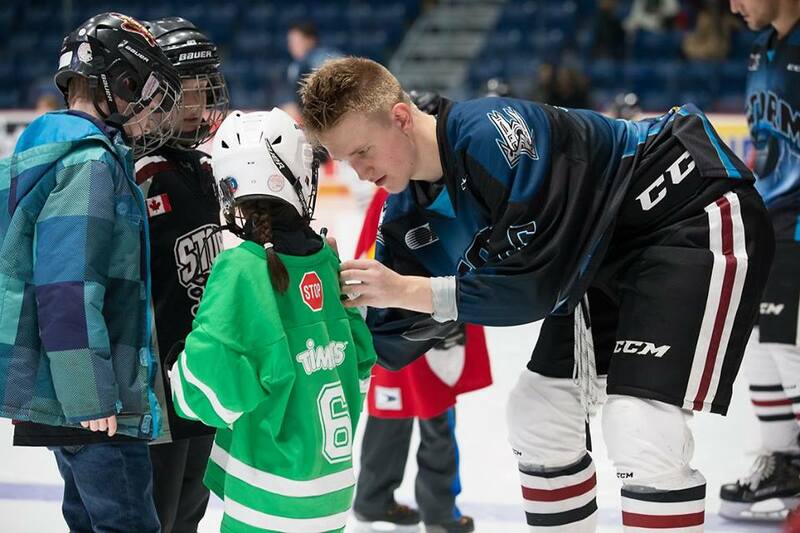 Four players typically attend local schools for the program, with two presenting the FUN FIT element to the junior and senior grades, and two players participating in the Read to Succeed portion, sharing a fun, hockey-themed book and its lessons with primary grades. 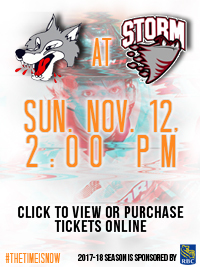 Sunday, November 12th vs. the Sudbury Wolves is our first student day of the season and a post game skate with the Storm. 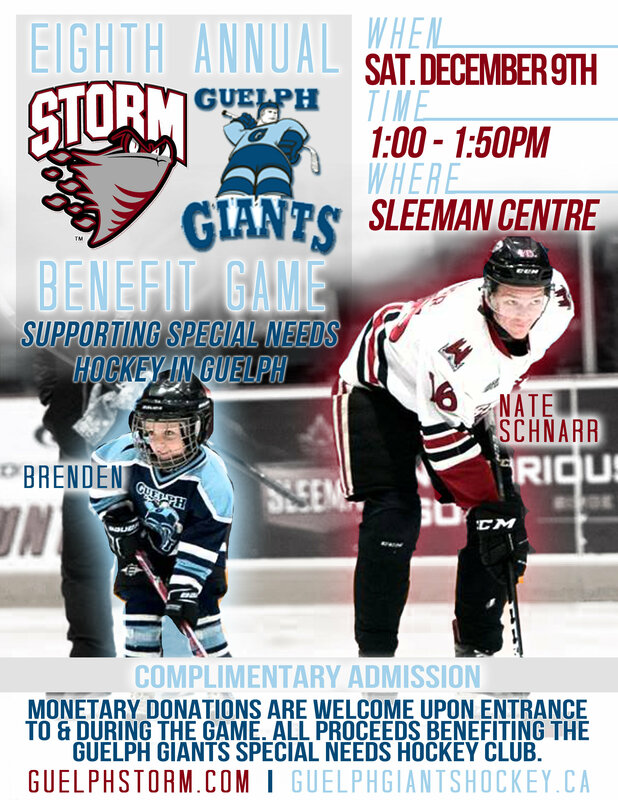 Sunday’s game is not only a great opportunity to bring the entire family to the Sleeman Centre, but also to meet your favourite Storm players following the game! 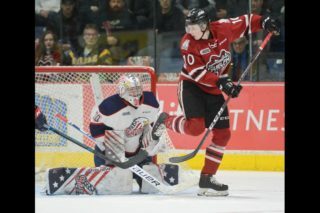 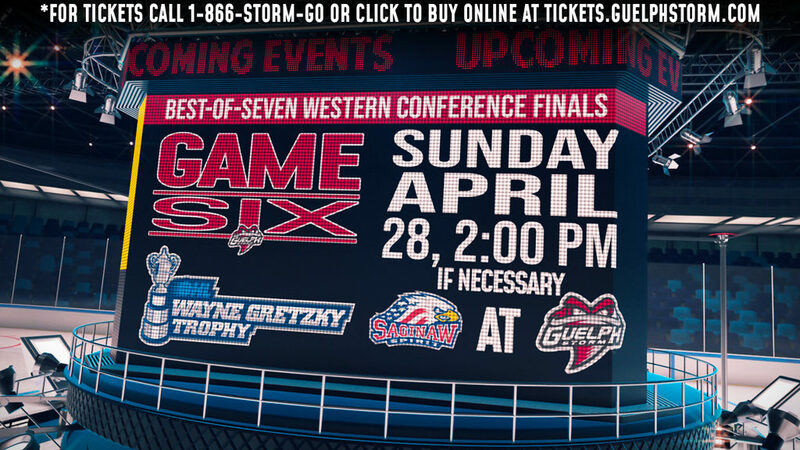 The Storm host the Sudbury Wolves at 2pm. 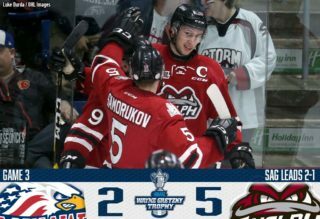 Once the game ends, more fun begins on the ice as fans with tickets to the game are welcome to get on the ice and skate around with their favourite Storm players. 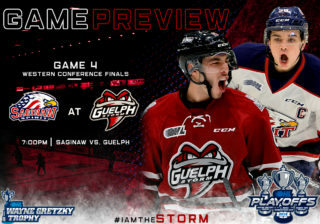 Dressing rooms 1,2,3 and 4 will be open for those putting on their skates, with access points at GATE 1 and the stairwell on the concourse behind section 103, as well as the vomitories at section 103 and section 119. 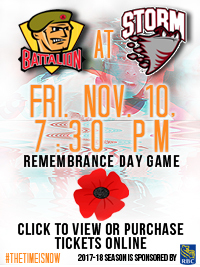 Tickets for the game can be purchased online HERE, but very few tickets remain available. 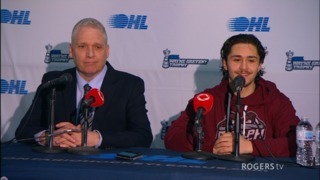 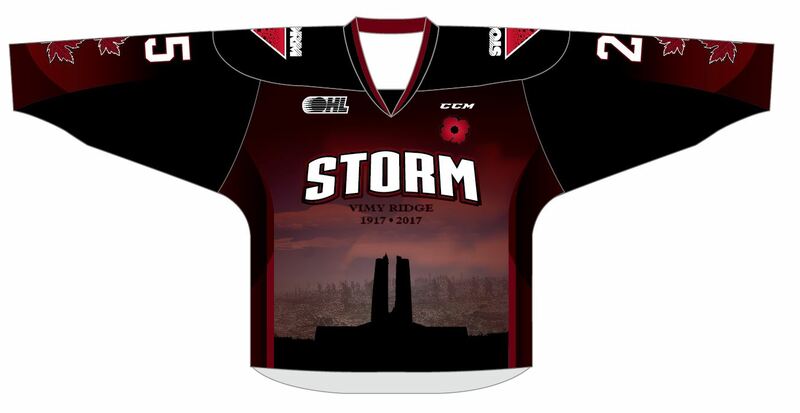 Questions about tickets for Sunday or details on the post-game ‘Skate with the Storm’ can be directed at the Storm box office by callling 519-837-9690.